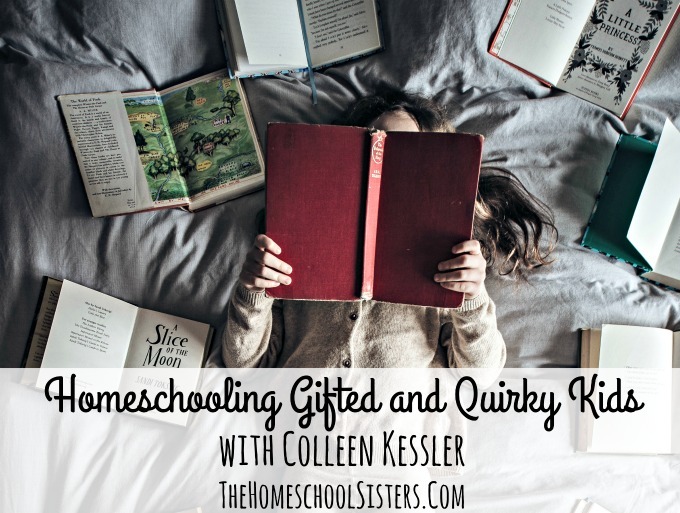 The sisters are joined in this episode by Colleen Kessler- a gifted specialist, educational consultant, author, speaker, and homeschool mom to talk homeschooling gifted and quirky kids. Do you have a quirky kiddo? A worrier? Or is your child asynchronous? This episode is for you! It’s our first ever mini episode! Wahoo! 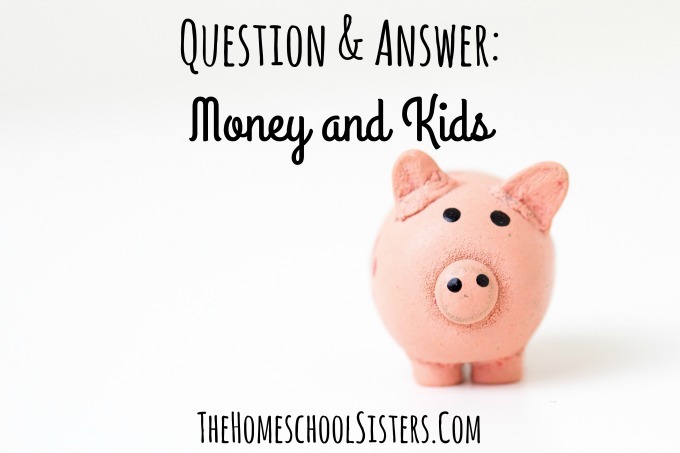 Join Cait and Kara as they discuss kids, allowance, chores and jobs! Wahoo! The sisters are back for Season 4! In this episode, they’re talking deep-dives- how do you support them- how do you encourage kids to follow interests and passions? 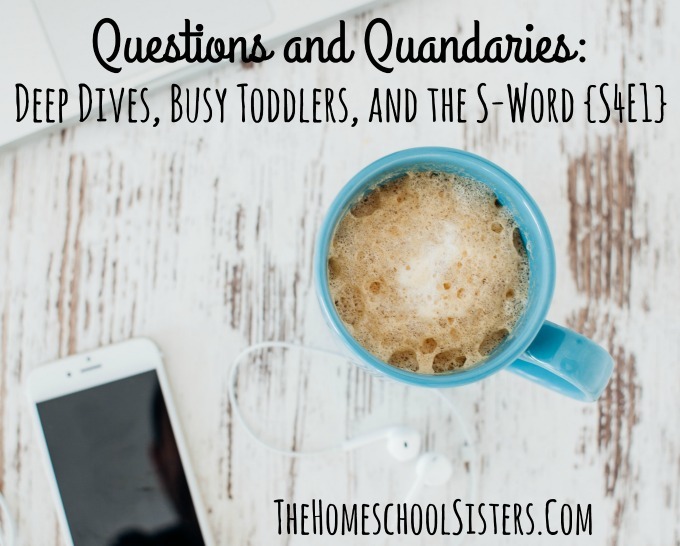 Plus, Cait and Kara chat how to homeschool when you have toddlers in the mix, and just how much should we worry about the “s-word”- socialization? This episode is sponsored by Big Life Journal. Use promo code HSsisters to get 10 percent off!